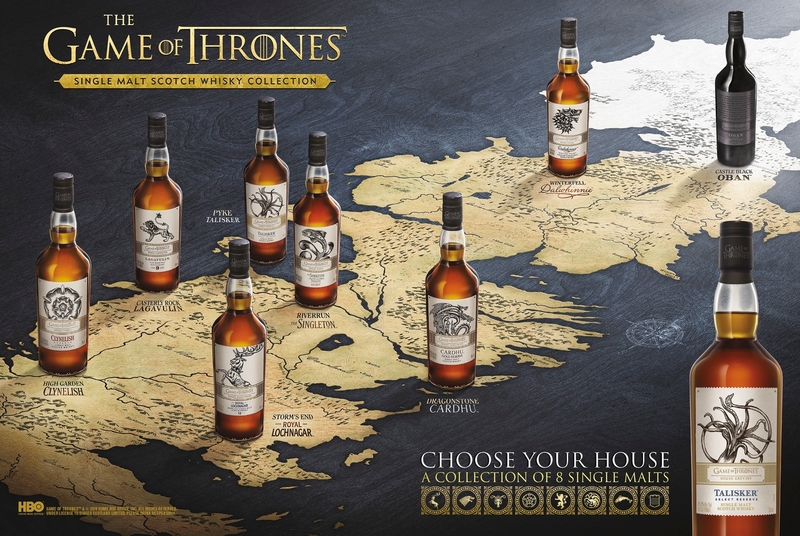 The Game of Thrones whisky series has been available in the United States since last November, but it will hit the stores in other parts of the world soon, too. Diageo announced that the 8 whiskies are available for pre-order at most specialty stores, as well as via Amazon. The estimated dispatch date is mid-February.